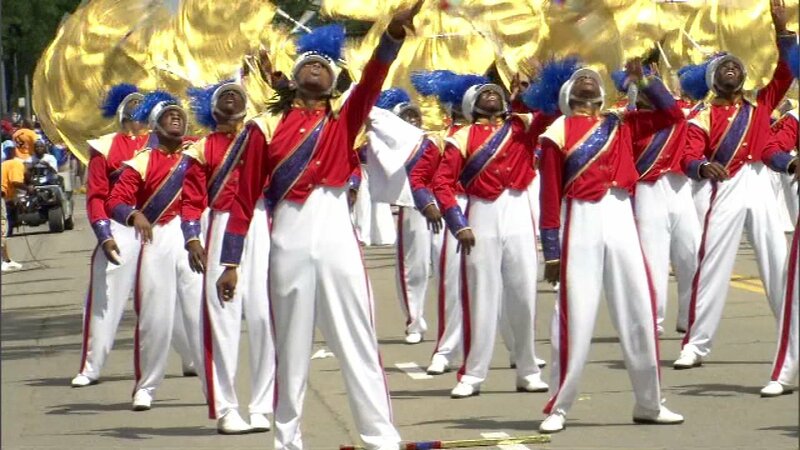 CHICAGO (WLS) -- Chicago's South Shore Drill Team will be looking for a little help to be part of history - the presidential inauguration in Washington, D.C. The group has been invited to perform at a celebration concert at the Lincoln Memorial the day before the inauguration. The group still needs to raise more than $38,000 to make the trip. Four years ago, the group marched in President Barack Obama's second inaugural parade.